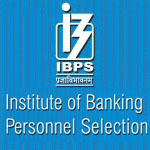 Enter your Reg No / Roll No / Password / Date of Birth to download your IBPS Specialist Officers Admit Card. Assume that you visited china to meet China's Prime minister. The meeting was arranged in a big auditorium. But now the problem is, you don't know Chinese and he too don't know your Language (say Hindi). Then what to Do? Now you have 3 solutions. Once there was an Organization called International Standards Organization (ISO in short). It standardized the functions of the Communications System with abstraction layer and developed a Model. They named it as Open Systems Interconnection (OSI). ISO - OSI sounds funny, isn't it??? Each layer helps it's above layer to establish an error free communication, in other words, each layer depends on its below layer to establish an error free communication. How to remember these names???? Here the order is very important. If anybody asks you about these layers, you should start with Physical and end with Application Layer. You should not jumble these names according to your convenience. So you should remember these names with an order. Well, there are several techniques are there to remember these type of names. One of those technique is, making a funny name or sentence with the STARTING letters. Just, write the starting letters of these layers. 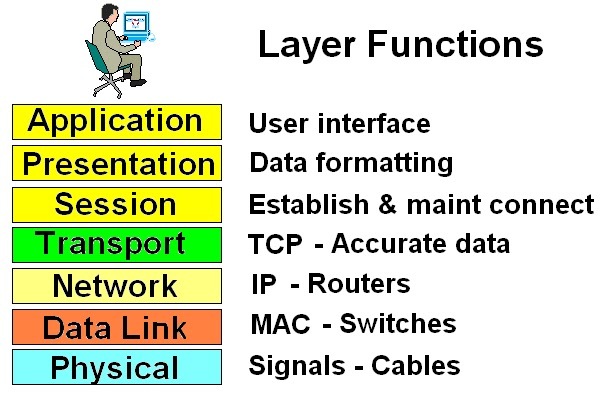 Physical Layer : This is the First or Lowest layer of the OSI model. It takes care about the Physical Connections. Transport Layer : This layer helps in providing Transparent data transmission. Its also checks whether the data completely transmitted or not. Session Layer : This layer is responsible for the Transmission Sessions. I mean Starting, Maintaining and Terminating the Communication. 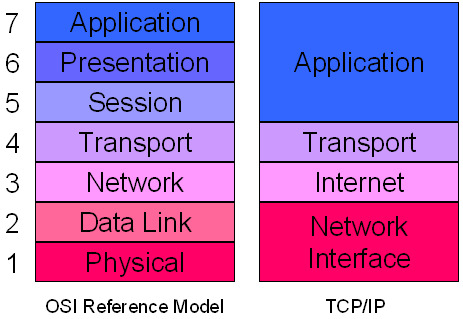 Application Layer : This is the topmost layer, this layer directly interacts with the end user. This layer is responsible for checking whether the claimed user is genuine or not. Very good. 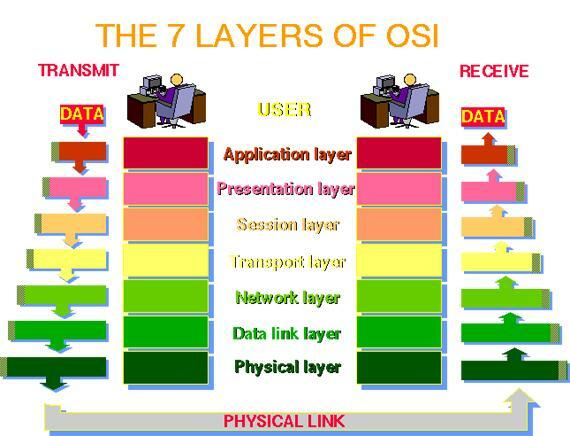 Now you know about the OSI model and It's Layers :) You know that it was developed by ISO. Hey, you know one secret? ISO dint invent any new model. It just COPIED some old model and modified it.. Thats all. 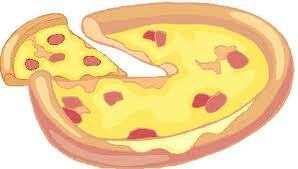 Data Model means, to give a SHAPE to the data. A Data Model Makes it easier to understand the Data. We can define the data model as "The Collection of High-Level data description that hide many low level storage details". 1. Object Based Logical Models : These are used in describing data at Logical Level and View Level. ( Logical level describes what data are stored in the database and what relationships exists among those Data. This logical level is used by the DBA (Data Base Administrator). He must decide what information is to be kept in the Data Base. The View level describes Only part of the entire database to be viewed by the user of the database hiding the details of the Information Stored. 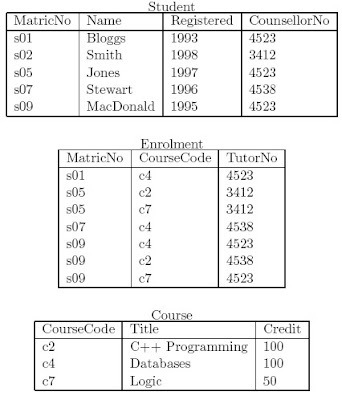 The Object based logical models are described in the different following models. E-R Model : The entity is a "Thing" or " Object" in the real world that is distinguishable from other objects. The E-R model is based on the collection of basic objects called Entities and the Relationship among them. Consider the following Diagram. In the above diagram, RECTANGLES represents ENTITIES, DIAMONDS represents RELATIONSHIP among those ENTITIES. LINES represents links of Entities to Relationships. Object - Oriented Model : The Object Oriented model based on a collection of OBJECTS. 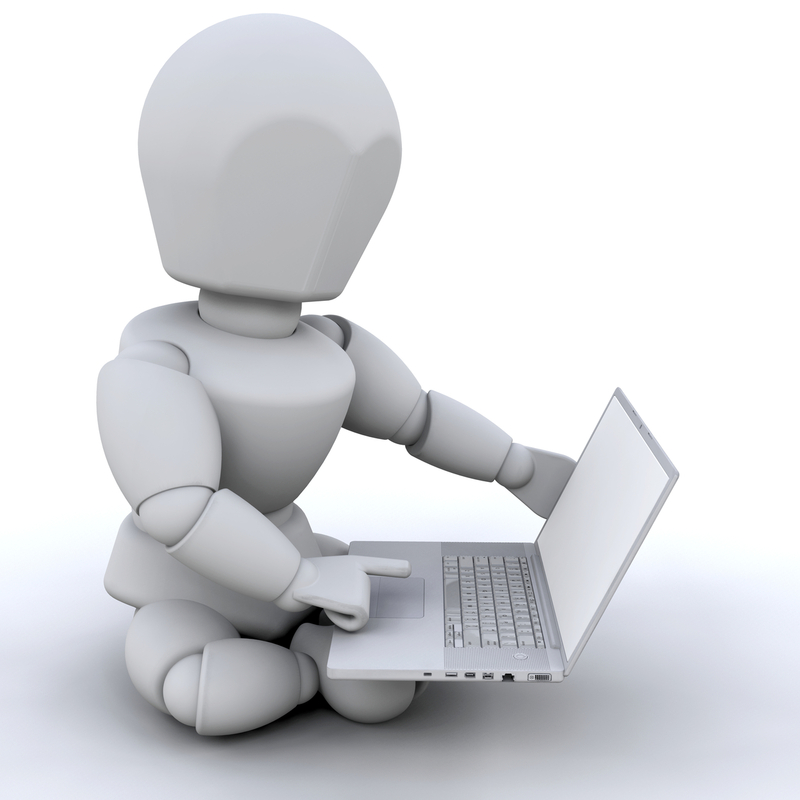 An object contains values stored in Instance Variables and Bodies of Code that operates on the Object. (These bodies of Code is called Methods). Objects that contain the same types of values and the same methods are grouped together into classes. (A class is the definition of the object). Semantic Data Model : A Semantic data model is a more high level data model that makes it easier for a user to give Starting Description of the data in an organization. (Semantic is nothing but the Meaning). 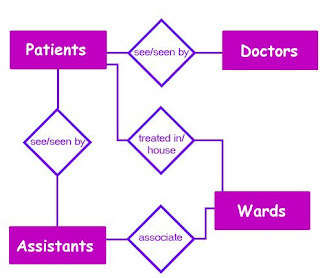 These models contain a wide verity of relations that helps to describe a real application scenario. A DBMS cannot support all these relations directly. So it is build only with few relations known as relational model in DBMS. A widely used semantic data model is the Entity-Relationship (ER) data model which allows us to graphically denote entities and relationship between them. Functional Data Model : The functional data model makes it easier to define functions and call them where ever necessary to process data. In this type of models, the data is kept in the form of RECORDS (documents). Thse models describes data at Logical and View Levels. When compared with Object Based Data Models, the record based logical models specifies the overall logical structure of the database and provides higher-level implementation. Relational Model : The relational model represents both Data (entities) and Relationships among that data in the form of Tables. 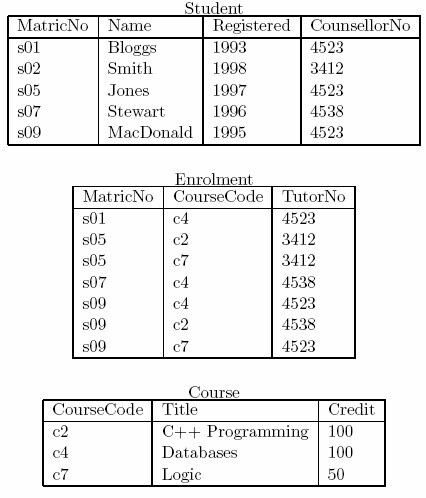 Each table contains multiple columns and each column contains a unique name. Have a look at the following table. Network Model : Data in the network model are represented by collection of Records and Relationships among data are connected by LINKS. These links can be viewed as Pointers. Have a look at the following diagram. 3. Physical Data Models: Physical data models are used to describe data at the lowest level, which explains how the data is actually stored using complex low-level data structures. Actually, the physical data models are rarely used. There are two types in Physical Data Models. Depeending on their degree of expertise or the mode of their interactions with the DBMS, The Data Base users (people who uses database) can be classified into several groups. Naive Users : Naive means Lacking Experience, these are the users who need not be aware of the presence of the Data Base System. Example of these type of users is The user of an ATM machine. Because these users only responds to the instructions displayed on the screen (enter your pin number, click here, enter the required money etc). Obviously operations performed by these users are very limited. Online Users : These are the users who may communicate with the Data Base directly via an online terminal or indirectly via a user interface and application program. 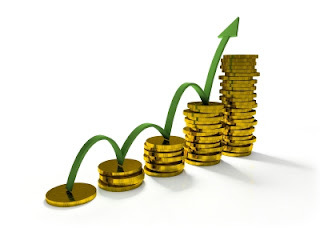 These users are aware of the presence of the Data Base System and may have acquired a certain amount of expertise within the limited interaction they are permitted with a Data Base. Application Programmers : Professional / Application programmers are those who are responsible for developing application programs or user interface. 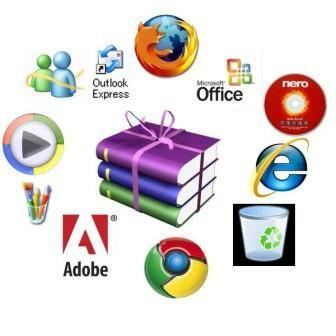 The application programs could be written in a general-purpose programming language or the commands available to manipulate a database. Sophisticated Users : Simply we can say that these are the EXPERIENCED users. These people interact with the system without writing programs. Instead they from their requests in a database query language. They submit each such query to a query processor, whose function is to break down DML (Data Manipulation Language, the language which is used to MAINTAIN the data. we shall discuss about this later) statements into instructions that the storage manager understands. Analysts who submit queries to explore data in the Data Base fall in this category. Specialized Users : These are the sophisticated users who write specialized database applications that do not fit into the traditional data-processing framework. Among these applications are computer - aided design systems, knowledge-based and expert systems, systems that store data with complex data types (Ex, Graphics Data and Audio Data) and environment-modeling systems. DBA (Data Base Administrator) : The person who controls both Data and the Programs that access that data in the Data Base is called the Data Base Administrator (DBA). You logged in into your bank's site and types your account number. Later types the amount and clicks on TRANSFER button. Later??? Rs. 1500 /- TRANSFERS into your friend's account. Now lets see this process in DBMS's point of view. YOu entered some money (Rs 1500). The DBMS checks whether the mentioned money is available in your account or not.Assume that you have some 3000 in your account. Later the DBMS reduces your amount to Rs 1500 and Adds that 1500 to your friend's account. And makes his account balance as Rs 1700 ( 200 + 1500). Then shows you a message, something like "TRANSACTION COMPLETED"
yes, this is an example of Transaction. A transaction is an execution of a user program and is seen by the DBMS as a series or list of actions. (or simply we can remember it as " A transaction is nothing but a List of Actions". These actions include the reading and writing of database. Assume that Shivani has Rs. 500/- in her account and Palvi has Rs. 200/- in her account. Now Shivani transfers an amount of Rs. 50/- to Palvi. A transaction debits the amount from shivani's account, but befrore it could be credited to palvi, if there is a failure, then transaction would stop. So finally Shivani loses Rs. 5o but palvi cant get the amount. This leaves the data in an inconsistent state. If there is a failure during transaction execution , then measures must be taken to get back the data in a form which was in, before transaction (I mean, the 50 shouldnt be deducted from Shivani's account in our case). This is taken care of by transaction management component. 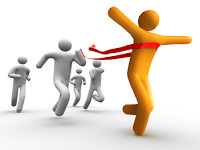 Consistency : The data in the database must always be in a consistent state. A transaction occurred on a Consistent data should end with the data with another Consistent stage after completion of that transaction. Take the above case, the total of the amounts of Shivani and Palvi are (500+200) is Rs 700/- So, after the Transaction completed, the total amount should be same. i.e., (450+250 = 700). Ofcourse, in intermediate stage, where the amount is deducted from Shivani's account but not yet credited to Palvi, the total would not be same. It is the responsibility of DBMS. Durability : Durability ensures that the data remains in a consistent state even after the FAILURE. (This is ensured by keeping copy of the old data in the Disk, till the transaction is COMPLETED). I mean, if shivani is transfering money to Palvi. The money is deducted frm Shivani's account and power gone (before adding the MONEY to palvi's account). Then our DBMS shouldn't save that transaction. This is called Durability. Isolation : All transaction must run in Isolation from one another. I mean, each and every transaction should be kept unaware of other transactions and execute independently. 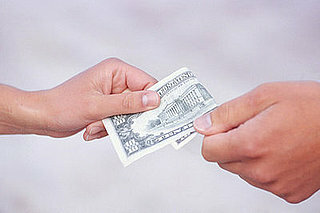 The intermediate results shouldnt be available to other transactions. Once upon a time, there was a sooper hero named Khan Kapoor Kumar. He was very inteligent (He thinks so). Hez proud of his name. But unfortunately people dont call him with his name. They call him Politician instead.. As days passed by, our sooper hero came to know that the reason behind the villagers treating him like a Politician is because, he lacks of a small organ called BRAIN. So he made an Ironbox and gave some electricity to it. He became famous with this YES/NO Device. He added some circuits to it, so that it could perform some calculations. So he called it as Calculator. In-order to make his Ironbox remember calculations, he added some memory to it. And named it as Computer. He added some Input Devices (Keyboard, Mouse, Scanner, Touch pad, Light-pen, Joystick) to it so that he can talk to it. He added some Output Devices (Monitor, Speaker, Printer) to it so that the Ironbox can talk to him. He felt happy because he developed a semi brain called Computer. So, he wanted to communicate with it. He said "How are you?" It said "0110 1010 0101"
Then he realized that his Computer only can understand 1's and 0's. So he tried to talk in 1's and 0's language. Later he realized that its really hard to do that. So he attached a compiler to his Computer. The compiler converts his words into 1's and 0's and gives to the computer. And later converts the computer's response into our sooper hero's language. Our hero felt that he almost Did it. But even our Compiler also cant understand our sooper Hero's language. So he developed some languages (C, C++, Java etc) to talk to the compiler. So our sooper hero finally managed to build a Computer and Proved that hez a Brainless Brilliant. How does Computer Work ? 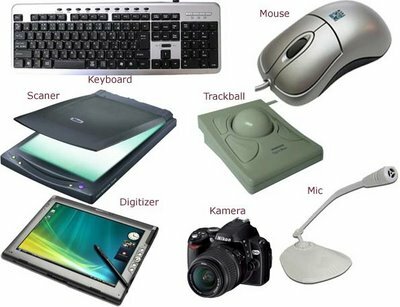 In this post we shall see some basic computer terminology which helps computer to work. 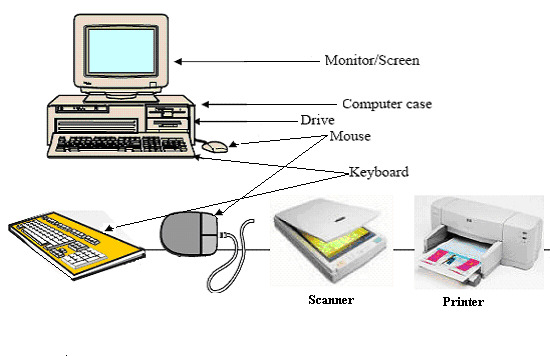 Input : Data / Information entered into the computer using various input devices. Touchpad : The desktop which responds according to the Touch. Light pens : Used to point the areas on the screen. Joy Sticks : Used for Playing Videogames. Output : Data / Information given by the computer. It displays on Monitor (Screen) / Prints via Printer / Generates sounds via Sound boxes and ofcourse stores the information in Disks. Plotter : It is also similar to printer, but it can draw continuous point-to-point lines directly from vector graphics files or commands. So you can expect more clarity than printers. 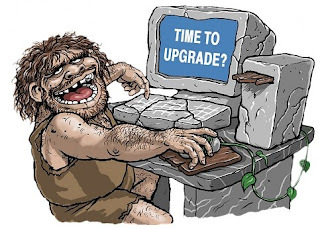 Storage : The Random Access Memory (RAM) or Memory temporarily stores your date while you are working with that. Hard Disk : Internal Drive of High capacity which stores larger and important files including your Operating System. The capacity of the Hard Disk is measured in Giga Bytes (GB). You can get up to 1000 gb hard disks now a days. It's speed is Very Very low. 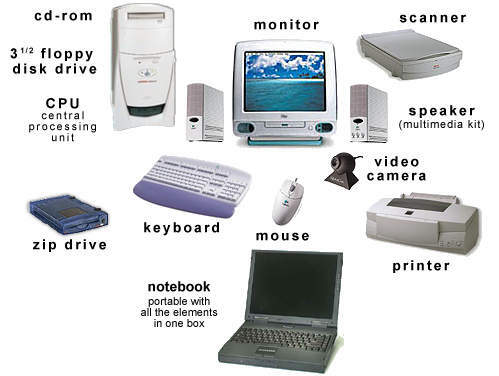 Hardware refers to the physical components of the computer. Monitor, Keybord, Cpu, The parts inside the CPU etc. Software refers to the INSTRUCTIONS that makes the computer works. 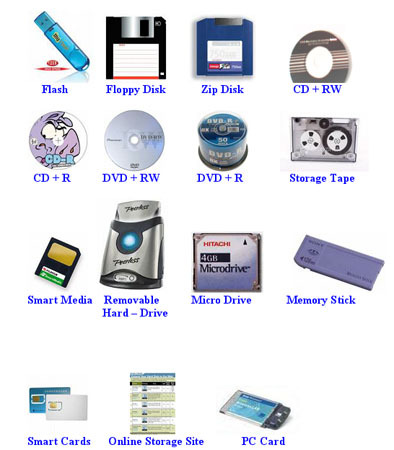 The software should be stored either in computer Hard disk, CD-ROM, Dvd or on a Floppy Disk and it should be loaded into the RAM (Random Access Memory) of the computer, when we needed. The interest which is calculated NOT ONLY on the original principal, but also on the INTEREST earned in previous period is called Compound Interest. S.I and C.I are same for the first year on the same sum and at the same rate percent. In S.I, interest is calculated on the original Principal only (for all the years). But from 2nd year, the C.I is calculated not only on the original principal, but also on the interest of the first year. On the same sum and at the same rate of Interest, the C.I of the 2nd year is always more than the C.I of the 1st years and their difference is equal to the interest on the interest of the first year. Example : Assume that Shivani borrows 3,000 at Rate 10% by C.I. so, S.I = PTR/100 = (3000 X 1 X 10) / 100 = 300 at the end of the first year. 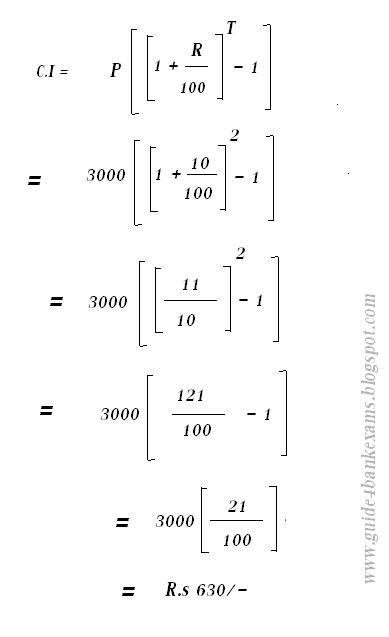 NOw, if the sum borrowed with C.I, the above S.I is added to the Principal (So, in the above case, the principal becomes 3000+300 = 3300 ) and then if you calculate S.I on this amount, with the same S.I formula, you can get C.I for the second year. The same C.I can also be calculated by the above mentioned C.I formula.